Dothethings - Action oriented strategies for entrepreneurs in the thick of it! 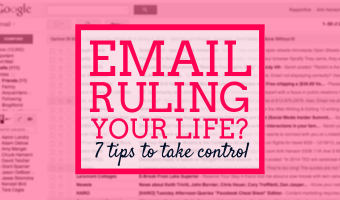 Unfortunately, I know what I’m about to say will probably fall on deaf ears. 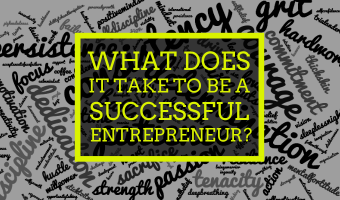 After all, what entrepreneur or business owner has time for self-care, wellness or navel-gazing anyway? I would have thought the same way not so long ago too. But that was before I had a couple of big wake-up calls. 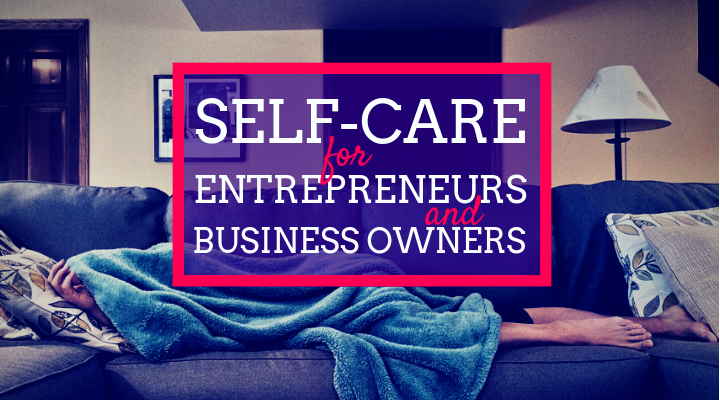 I’ve now learned that self-care for entrepreneurs is an important topic that we should discuss more often. As a society, we’ve come to glorify the vision of an entrepreneur working 80+ hours a week and sacrificing everything for their business. And it’s not just the imagery that’s harmful, the reality of being a business owner is tough! Most businesses run on tight margins which mean there’s no extra capacity. If someone is away or resigns, the business owner generally has to step in. 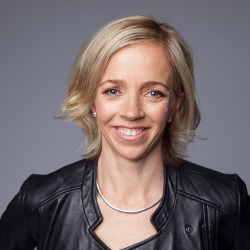 If you haven’t got funds for certain roles, chances are the business owner will be doing them. And if a customer, employee or supplier needs something, it’s probably you that has to make it happen. 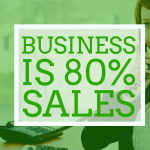 Running a business is often a lot of fun, but it’s also a lot of work! As a result, most of us get into the habit of burning the candle at both ends. I know I did. 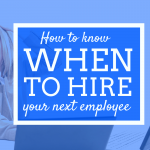 How to know when to hire your next employee? 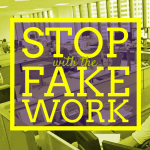 Stop with the Fake Work!